Twine & Twig , oh how we love thee! 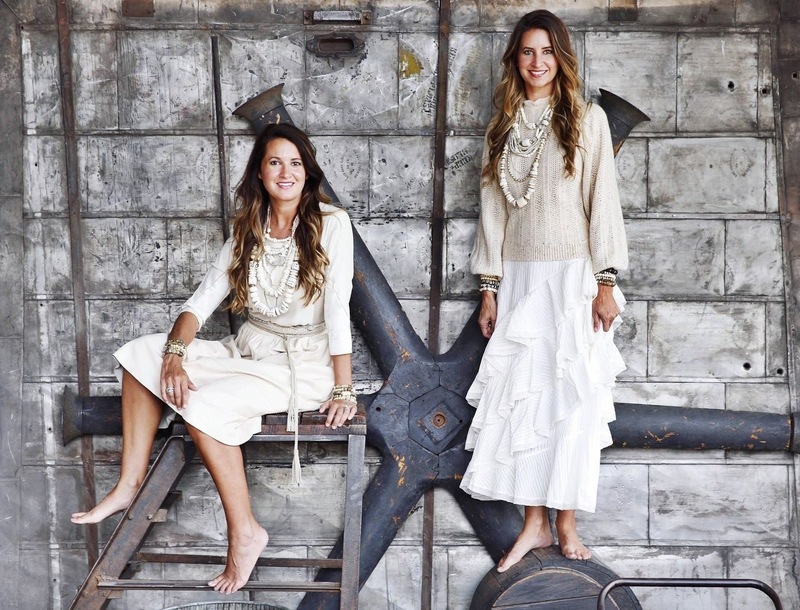 Sisters Elizabeth White and Jacquelyn Buckner launched Twine & Twig in late 2013, inspired by a love for the rustic outdoors and the casual calm of the Carolina coast. Featuring naturally sourced materials from around the world, each piece is designed, handcrafted, tied with their signature suede strap and made in their Charlotte-based studio. Team Smarty fell in pink & green love with T&T on Day 1! Twine & Twig Tassel Horse Hair Necklaces are designed with a horse hair tassel, paired with globally sourced beads and tied onto our signature branded suede strap. Twine & Twig Holiday Collection pieces are embellished with Authentic African Brass and Silver. Twine & Twig jewelry may have slight variations and natural imperfections enhancing its raw, handcrafted look. One lucky Smarty will win a beautiful Twine & Twig Horse Hair Necklace. Necklace is valued at $155. 3. In the Comments section below, tell us your favorite piece on the Twine & Twig wesbite! Blush trio stack bracelet set- gray! 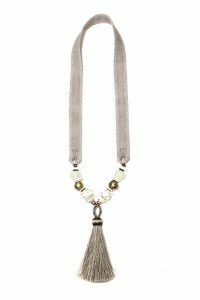 I LOVE the horse hair tassel necklace! Gosh I love the Mid Classic necklace! So gorgeous! The antler double tip necklace (in black and white of course) !!! Amazing giveaway! 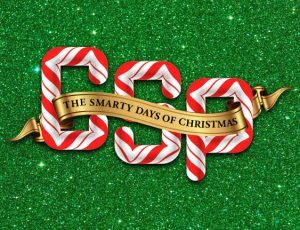 CSP does it again!! I love the mid classic necklace. 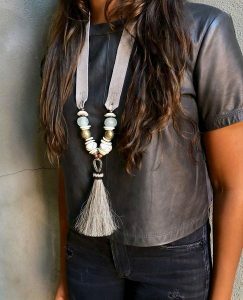 Love the horse hair tassel necklace! My fave is the tassel horse hair necklace!! Love the NECK PARTY AQUA! Thanks so much for the chance! I love everything!! But my favorite is the blush trio stack bracelet set. Love the brass pendant necklace in ivory (and the rest!). Love the holiday layer necklace set!! Love the cowrie collar necklace. I love the holiday layer necklace set ! I love the Holiday Layer Necklace Set! Cord classic but they’re all gorgeous! It’s impossible to pick just one! I love anything with a tassel! Love this jewelry. It is all so beautiful and unique. I like the LAYERED CLASSIC NECKLACE – MIXED METAL. They gray arm party bracelets! They gray arm party bracelets are gorgeous! I love the stacking bracelets arm party holiday. The slim horse hair in mixed metal! I love the layered necklace!! the mid classic in blush! !